We understand that you have a lot of decisions to make about your finances. We at Kansas City Credit Union are dedicated to providing a safe, convenient place for our members to save and obtain loans at a reasonable rate. KCCU offers up to 115% financing of the NADA retail value on all five year old and newer autos, RVs, boats and motorcycles. We also offer financing up to 115% on any of these used vehicles six years and older. We refinance loans from other institutions at up to 115% of the NADA retail value. 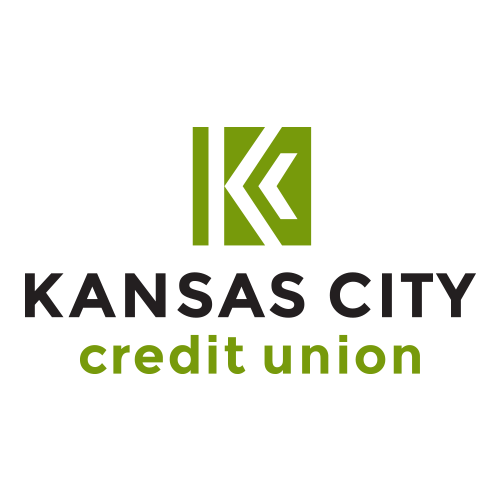 Why Kansas City Credit Union? "Our sole purpose is to make sure our Members are financially free, whether it’s buying your first home or car; whether it’s providing a safe and federally insured place to earn competitive rates on your money or for credit counseling and budgeting."